Daryl Green is Librarian at Magdalen College, Oxford. 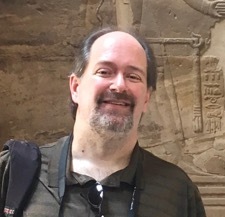 Daryl has worked professionally with manuscripts and early printed books for over a decade at York Minster Library, the University of Illinois (Urbana-Champaign), the University of St Andrews, and Oxford. He has taught book history and descriptive bibliography at all levels, including masterclasses. His expertise is in the materiality of late medieval manuscripts and early printed books, including bindings, provenance, provincial printing, and the slow and disjointed transition of manuscript culture to the printed book markets. Daryl has curated and co-curated several exhibitions and workshops ranging in topics from the history of science to fine-press printing. 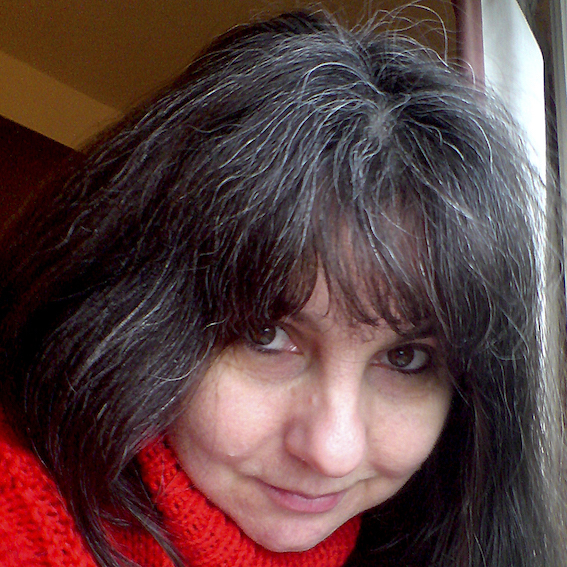 Laura Moretti is Senior Lecturer in Art History at the University of St Andrews. Her field of expertise is Italian Renaissance art, architecture and music, with a particular interest in the history of early modern books. 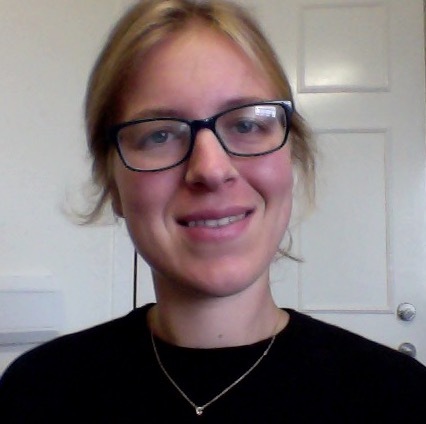 Laura has held prestigious post-doctoral positions (Department of History of Art, University of Cambridge, 2005-07; Worcester College, University of Oxford, 2007-10; Villa I Tatti, Florence, 2010 & 2014-15), and in 2014-16 has been the co-ordinator of the International Network Daniele Barbaro (1514-70): In and Beyond the Text, funded by the Leverhulme Trust. 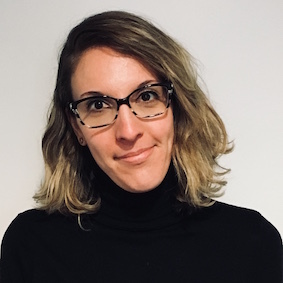 Ilaria Andreoli (PhD, Universities of Lyon and Venice, 2006) is a specialist of engraving and early modern book illustration, especially in Italy (Venice and Florence) and France (Lyon and Paris) in the 15th and 16th centuries. 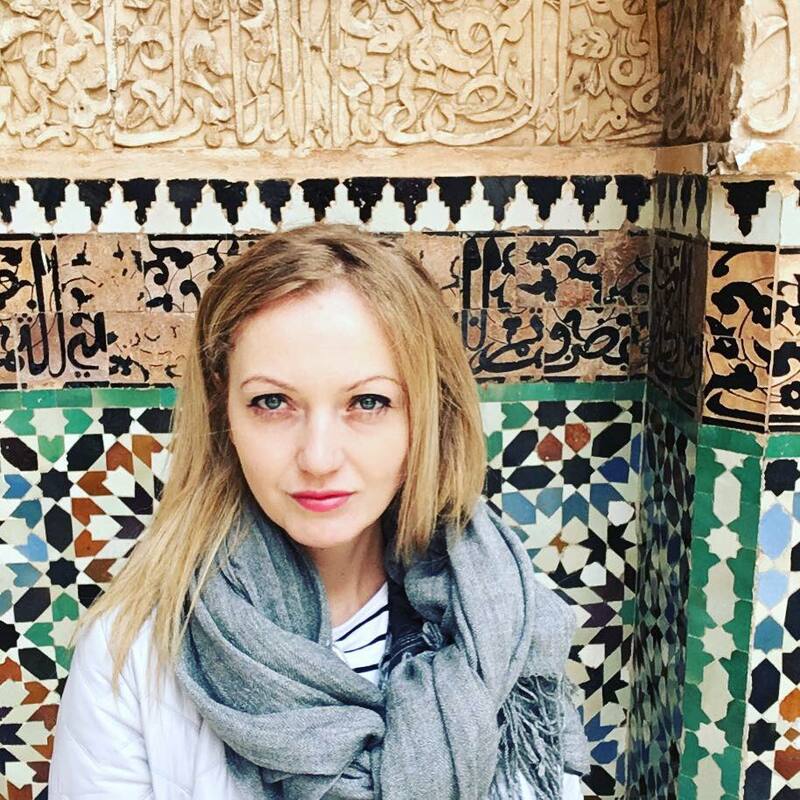 Her research interests involve the circulation of iconographical patterns via the illustrated book in Early Modern Europe; Renaissance texts and images; bibliophily and the arts of the books in the 19th and 20th centuries; the concepts of forgery and fake in art history. She received fellowships from the Gulbenkian Foundation in Lisbon, the Ecole française in Rome, the French Academy in Rome, the Harvard University’s Houghton Library, the Institut National d’Histoire de l’Art in Paris, the Fondazione Cini in Venice, Harvard University’s Villa I Tatti, the Kluge Center at the Library of Congress, the Fondation Maison des Sciences de l’Homme, Dumbarton Oaks research Library and the Huntington Library. 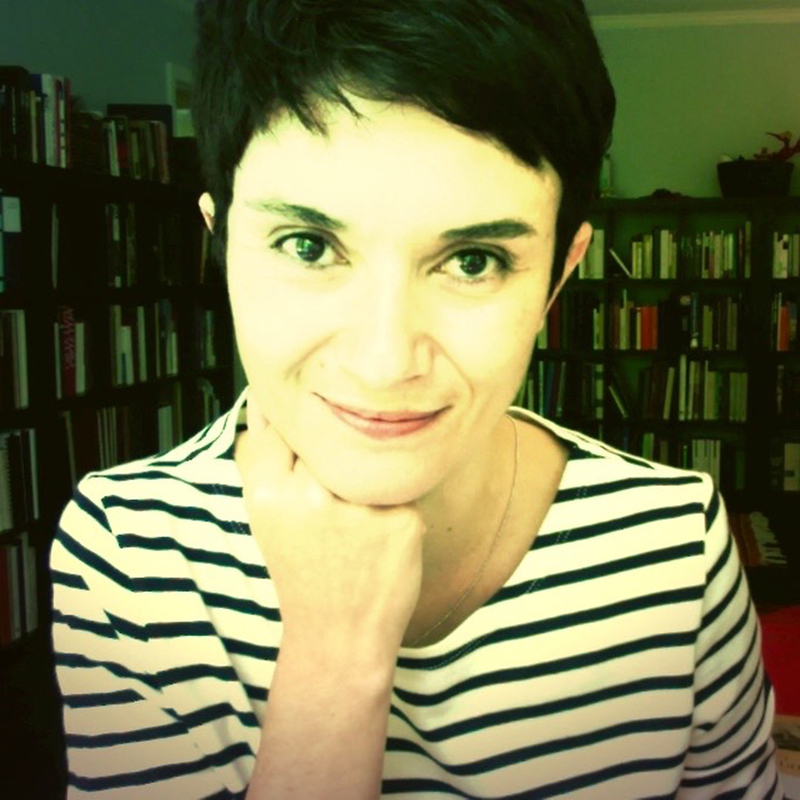 She is now an associated researcher to the French Centre National de la Recherche Scientifique (CNRS, ITEM-Ecole Normale Supérieure), she teaches History and techniques of book illustration at the University of Normandy, in Caen. Noam Andrews is a historian and curator whose interests lie in early modern history of science and its intersection with visual and material culture. He has received fellowships from the Metropolitan Museum of Art, Villa I Tatti – Harvard University Center for Italian Renaissance Studies, and the Max Planck Institute for the History of Science, and curated exhibitions at the Metropolitan Museum and Harvard University. Noam received his AM and PhD in History from Science from Harvard University, and is currently a Postdoctoral Fellow in the Department of Art, Music, and Theater Sciences at Ghent University, pursuing a multiyear research project entitled “Made to Measure: Constructions of the Body in Early Modern Europe,” sponsored by the Flanders Research Foundation (FWO). Students in the spring 2018 honours module ‘Art, Science, and Technology 1700-1900’ at the University of St Andrews, led by Dr Stephanie O’Rourke, working together to research the illustrations found in rare books at the university’s Special Collections. 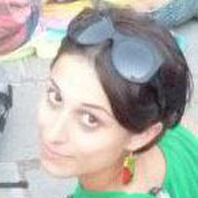 Monica Azzolini is Associate Professor in the History of Science at the University of Bologna. Italy. She formerly taught at the universities of Washington (U.S.), NSW (Australia) and Edinburgh (U.K.). Her research explores the intersection of science and culture in a variety of contexts. These include Leonardo da Vinci’s anatomies in Renaissance Milan, the political and medical uses of astrology at the Sforza court of Milan, and, more recently, the significance of the cult of ‘disaster’ saints in early modern Italy and beyond. She has been awarded grants and fellowships from the British Academy, Villa I Tatti - The Harvard Center for Italian Renaissance Studies, the Warburg Institute, the Leverhulme Trust, Trinity College (Cambridge), and NERC (Natural Environment Research Council), among others. Her current project investigates how early modern ideas of the environment and natural disasters within it shaped other cultural and intellectual domains such as religion, theology, politics, and art. Katie Birkwood is rare books and special collections librarian at the Royal College of Physicians (RCP), where she manages a collection of over 20,000 rare books pertaining to medical subjects and anything else a physician might have interested themselves in over the 500-year history of the institution. She curated the RCP’s critically-acclaimed 2016 exhibition ‘Scholar, courtier, magician: the lost library of John Dee’, which showcased the RCP’s collection of books owned and annotated by the Elizabeth polymath, the largest known surviving collection from his famous library. Katie’s academic interests lie in the history of libraries and book collecting. She compiles a quarterly bibliography of publications in the field for the journal Library & information history, and has written and spoken about 16th and 17th century collectors including John Dee, Robert Cotton and Henry Pierrepont, Marquis of Dorchester. Francesca Borgo is Lecturer in Art History at the University of St Andrews. She specializes in Renaissance art, with a focus on intersections between visual, literary, and scientific culture, and on the work of Leonardo da Vinci in particular. She has received grants and fellowships from the Kunsthistorisches Institut in Florenz-Max Planck Institute, Villa I Tatti – The Harvard University Center for Italian Renaissance Studies, and the Renaissance Society of America, among others. In the academic year 2017-17 she has been a postdoctoral fellow at the Getty Research Institute in Los Angeles. Thony Christie is a freelance historian of science who is best known for his history of science blog, The Renaissance Mathematicus. Carlo Corsato is a specialist in early-modern art and architecture in Italy and Flanders. He has lectured and given invited talks at a number of institutions, including the Morley College, London, and the universities of St Andrews, Glasgow, and Buckingham. He is passionate about web communication and digital humanities. In collaboration with his students at the University of Buckingham, he designed and created Renaissance Art DataBase, an interactive map equipped with metadata that features images and location information about works of art. 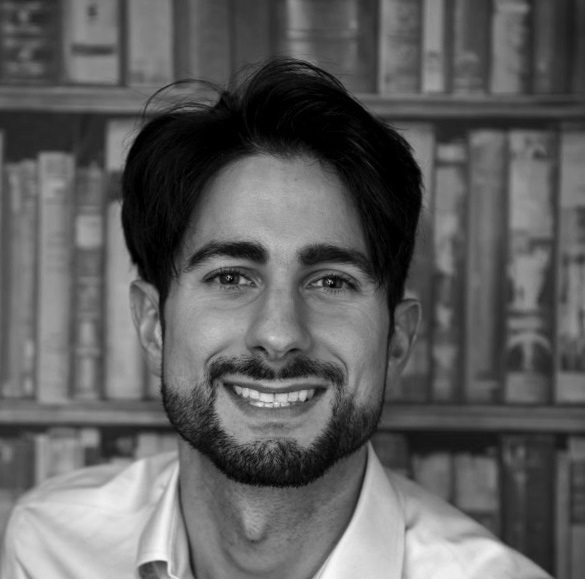 Carlo designed and implemented our website, whose theme and functions are based on Simply Academia, a digital platform that he started developing when he was a post-doc fellow at the Dutch Institute, Florence (2015) and a visiting scholar at St John’s College, Cambridge (2016). 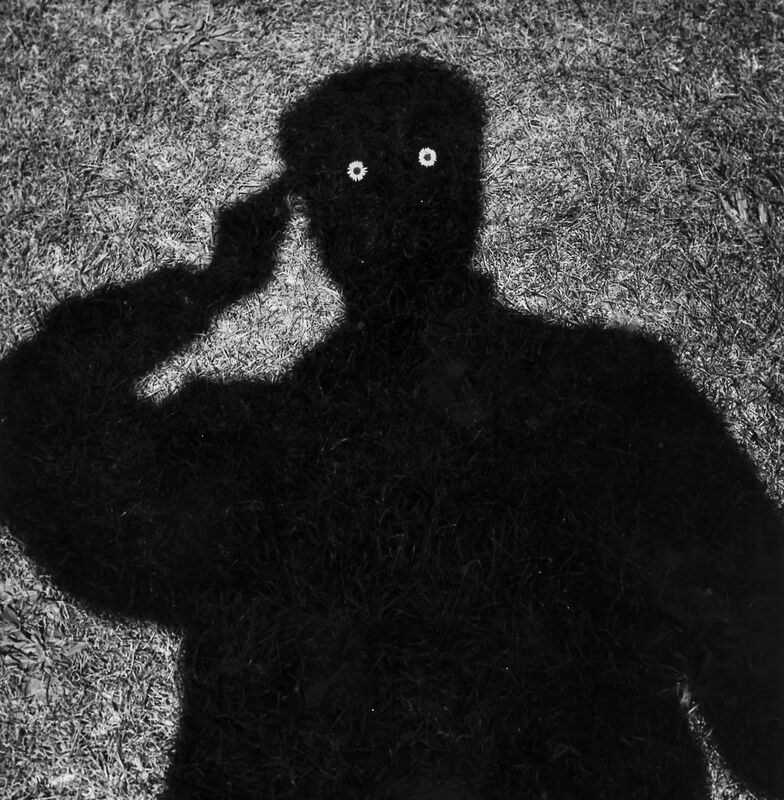 Stephen Ellcock is a London-based online collector and curator of images, writer, researcher, and former musician and bookseller who spends most of his time nowadays creating an ever - expanding, virtual museum on Facebook and Instagram. His ongoing attempt at creating the ultimate social media ‘Cabinet of Curiosities’ has so far attracted more than 200,000 followers and increasing media attention. Louise Ferris recently completed an M.St. degree in French philosophy, literature and critical theory at Magdalen College, Oxford, where she also completed her undergraduate degree in French literature and language. During the latter, she spent a year in Paris attending lectures at Paris-Sorbonne IV and working as a translator. Alongside English-French translation, her main interests lie in the literature of Marcel Proust, as well as modern French philosophical attempts to conceive of infinity, the finite and materiality. She is currently exploring Italian architecture and art through a photographic lens, inspired by Proust’s relationship to John Ruskin and their combined interests in Italy. Karl Galle is a historian of science specializing in professional and intellectual contexts of the mathematical arts, primarily in the late medieval and Renaissance periods. He received his PhD in the history and philosophy of science from the University of London and then worked in science and public policy positions for the National Academy of Medicine, the U.S. Department of State, and the USAID Foreign Service. More recently he has been a visiting professor at the American University in Cairo (2011-2015) and a research fellow at the Linda Hall Library (2015-2016). He is currently working on a political biography of Nicholas Copernicus and his era. 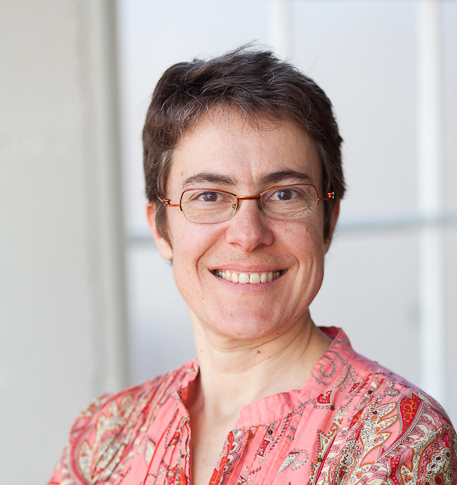 Sara Galletti is Associate Professor in the Department of Art, Art History and Visual Studies at Duke University. She received a joint Ph.D. in the History of Architecture from the Sorbonne (Paris) and IUAV (Venice). Her field of research is early modern architectural theory and practice, with a focus on 16th- and 17th-century Europe and the Mediterranean. 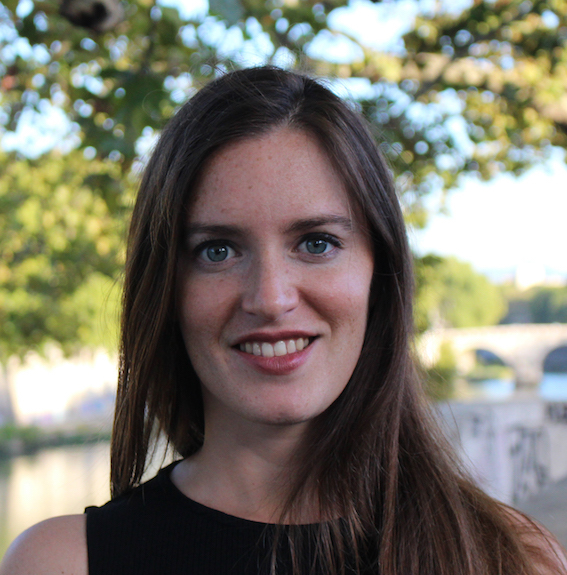 She has published on secular and religious architecture, on Philibert de L’Orme, on the urban history of Paris, on the relations between space and social structures, as well as on the history of stereotomy. 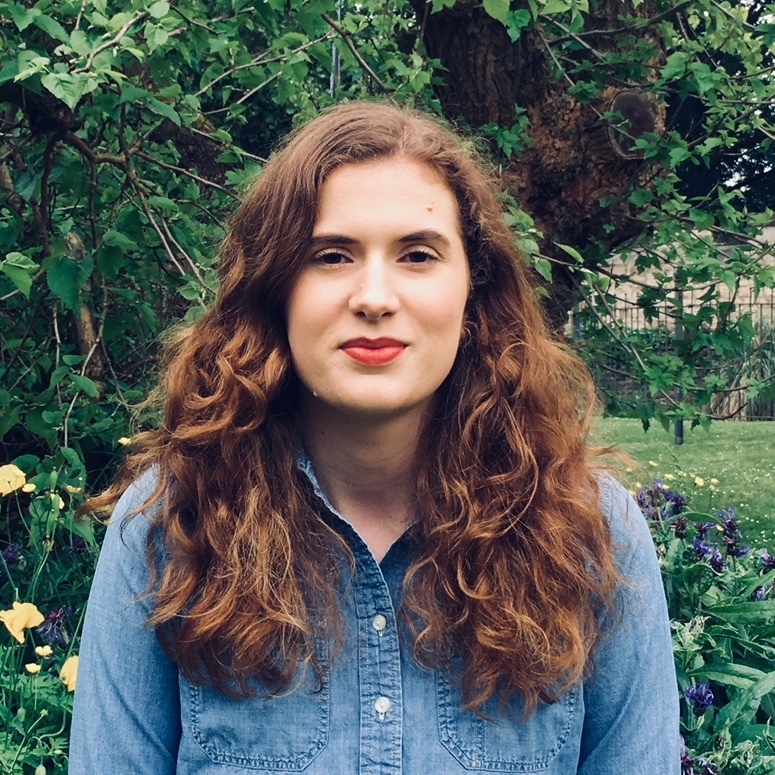 Sarah Griffin has recently completed her DPhil in Art History at Oxford, for which she studied the diagrams of Opicinus de Canistris, a priest working for the Avignon Papacy in the fourteenth century. Whilst her main focus is medieval diagrams, she is more broadly interested in the intersection between art, science and technology. During her doctoral studies, she held a Dibner fellowship in the History of Science and Technology at the Huntington Library, California, and a Studentship at the Fondazione Cini in Venice, where she studied the visual culture of time keeping in northern Italy during the fifteenth century. Before her time at Oxford, she studied a BA at Cambridge, followed by an MA at the Courtauld Institute with John Lowden, before she undertook a curatorial internship in the medieval department at the Metropolitan Museum of Art. Cristiano Guarneri is adjunct professor in History of Architecture at the University of Padua. 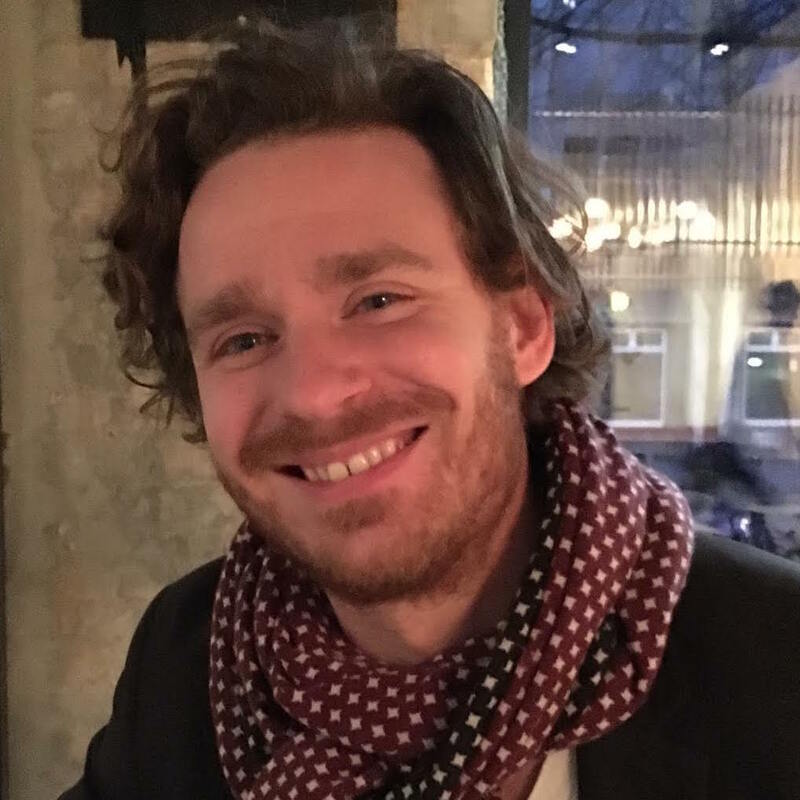 He has been a post-doctoral research fellow at the Iuav University in Venice and at the University of Padua, visiting researcher at the State Hermitage, St Petersburg, and has been awarded a starting grant (bourse pour chercheur débutant) from the Swiss National Foundation. His field of expertise ranges from early modern to contemporary architectural history, focusing on the relationships between architectural design and knowledge of science in specific typology of buildings, such as fortresses, early museums and astronomical observatories. Helen Hiebert is a Colorado artist who constructs installations, sculptures, films, artists’ books and works in paper using handmade paper as her primary medium. She teaches, lectures and exhibits her work internationally and is the author of the books Papermaking with Plants, The Papermaker’s Companion, Paper Illuminated, Playing With Paper, and Playing With Pop-Ups. Helen has an extensive network of paper colleagues around the world and her interest in how things are made (from paper) keeps her up-to-date on current paper trends, which she writes about in her weekly blog called The Sunday Paper. Helen’s most recent installation, The Wish, is a giant dandelion sculpture at Anythink Huron Street Library in Denver. She holds an annual paper retreat in her Red Cliff studio each September. 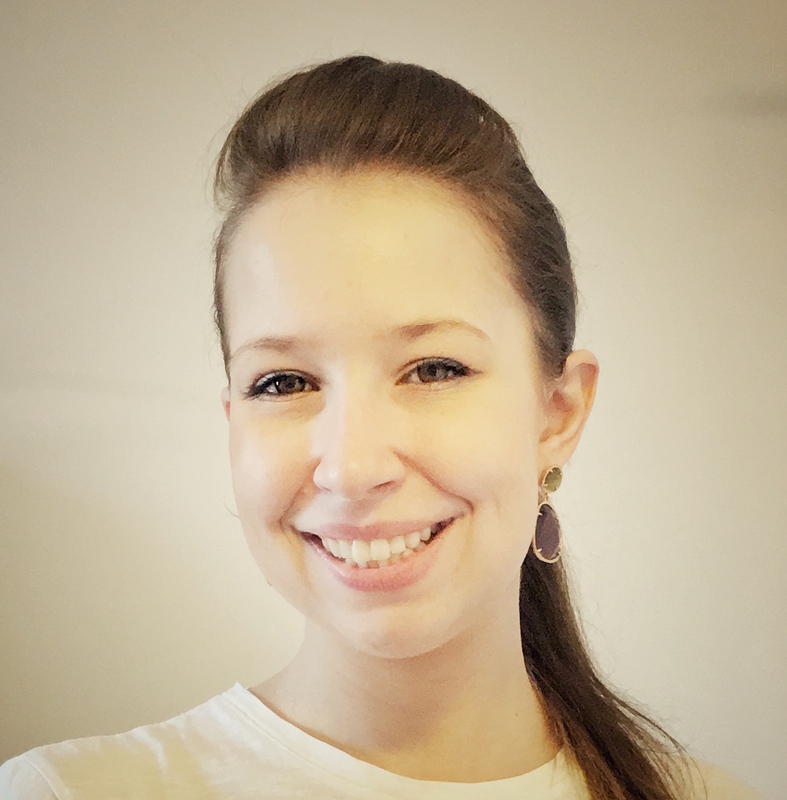 Katie Jakobiec is an art and architectural historian with research interests in interdisciplinary approaches to the built environment. She is preparing for publication her first book, From Seed to Structure: The Architecture of Commodities, which explores the buildings and sites that facilitated the exchange of goods in the Baltic Sea region in the early modern period. Her next project investigates the intersection between architecture and the environment. Katie has a background in studio art, gallery and museum work, and extensive travel to the world’s most important historical sites. She was the Berenson Fellow at Villa I Tatti, the Scott Opler Junior Research Fellow at Worcester College, University of Oxford, and a Teaching Fellow at ESALA, the University of Edinburgh. 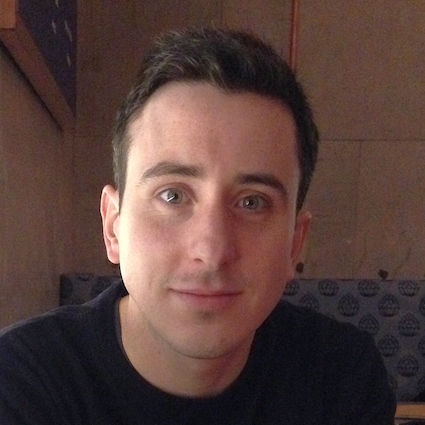 Harry Kay’s diverse professional background is in art, architecture and theatre set design. He has taken a lead role as an architectural designer on projects to deliver sets from concept to fabrication and overseen installation at the Paris Opera’s Palais Garnier, The Armoury in New York and the iHeart Music Awards in Los Angeles. Other clients have included The Barbican, fashion house Bally and Futurecity London. 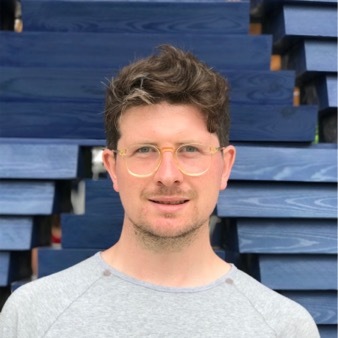 Since joining Wright and Wright in 2015 Harry has predominantly worked on the Architectural Association Masterplan and Nelahozeves Castle in the Czech Republic. This has involved close coordination with highly integrated design teams to deliver technically demanding projects in existing Grade I listed buildings. Harry is currently working closely with the Geffrye Museum in preparing material for their round 2 HLF application to support then in securing much needed funding for the project. Harry graduated from the University of Nottingham and the Architectural Association in London, where he was awarded a number of prizes including the prestigious AA Honours award. Karl Kinsella is an associate lecturer in the History of Art department at the University of York. He is a cultural historian with an interest in the development of teaching practices in northern Europe in the central Middle Ages. 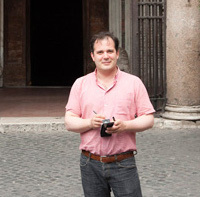 Having studied the history of art at Trinity College Dublin, he completed his DPhil in History at the University of Oxford in 2015 writing on twelfth-century architectural representations. He has just finished his monograph on Richard and the abbey of Saint Victor. 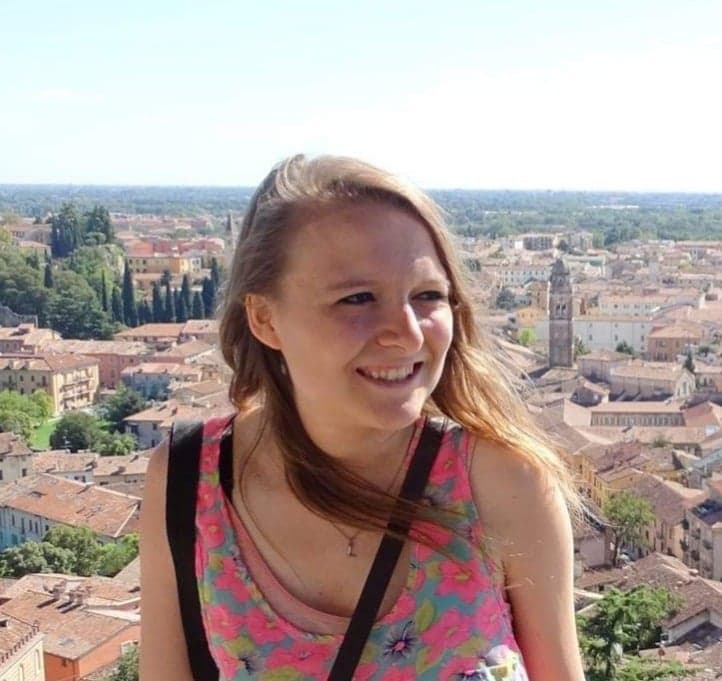 Catherine Lacroix is currently a student at the University of St Andrews, pursuing a Master’s degree in art history and working as the marketing officer for the Postgraduate Society. She completed her undergraduate studies in Canada at Concordia University (2017) and at McGill University (2013) in psychology. She aspires to complete her PhD in the UK, focusing on the patronage activities of religious women in the Italian Renaissance. Frédérique Lemerle is Directrice de recherche at the Centre d’Études supérieures de la Renaissance, Tours. She is an architectural historian, specialist of Vitruvianism, architectural theory from Alberti to Claude Perrault, and national antique edifices (15th-17th century). 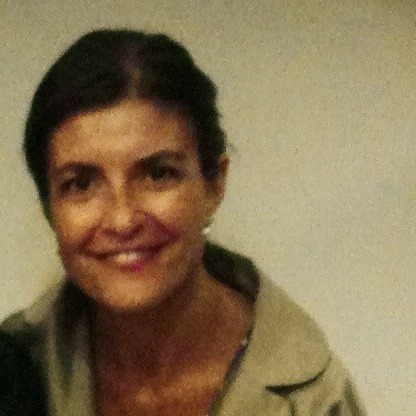 She is the co-director of the program ARCHITECTURA created in 2004. 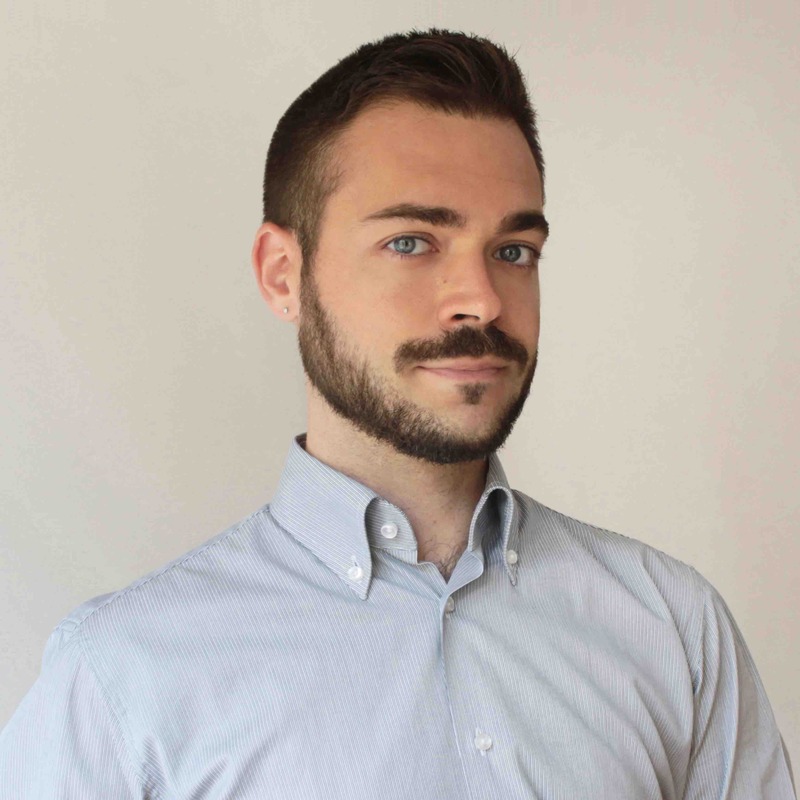 Francesco Marcorin is currently Sydney Weinberg Fellow in Architectural History and Preservation at the Italian Academy, Columbia University in the City of New York. 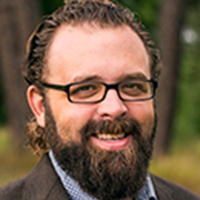 His research activity merges architectural history and archaeology and focuses on the influence of local antiquities on early-modern identity. 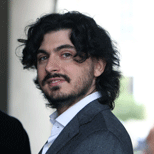 After completing his PhD at the Università IUAV, Venice (2014), Francesco cooperated with the State Archives of Verona for the full inventory of the Bevilacqua family archive; he was also assistant curator at the Palladio Museum in Vicenza (2016) and Ayesha Bulchandani Curatorial Intern at The Frick Collection in New York (2017). Russell Maret is a type designer and private press printer working in New York City. He began printing in San Francisco as a teenager before apprenticing with Peter Koch in Berkeley and Firefly Press in Somerville, Massachusetts. He set up his own press at the Center for Book Arts, New York in 1993 and has been printing and publishing ever since. In 2009 Russell was awarded the Rome Prize in Design from the American Academy in Rome. 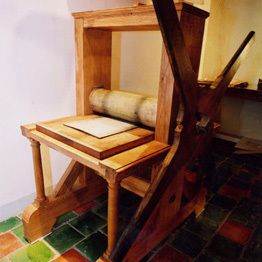 He has been the printer in residence of the Press in Tuscany Alley, San Francisco (1990); Artist in Residence at the Center for Book Arts, NYC (1996); he is the current North American Vice Chair of the Fine Press Book Association, and a past trustee of the American Printing History Association. Russell’s books and manuscripts are in public and private collections throughout the world. Pia Marziano is an architect, born in Rome and now living and working both in Italy and Chile. 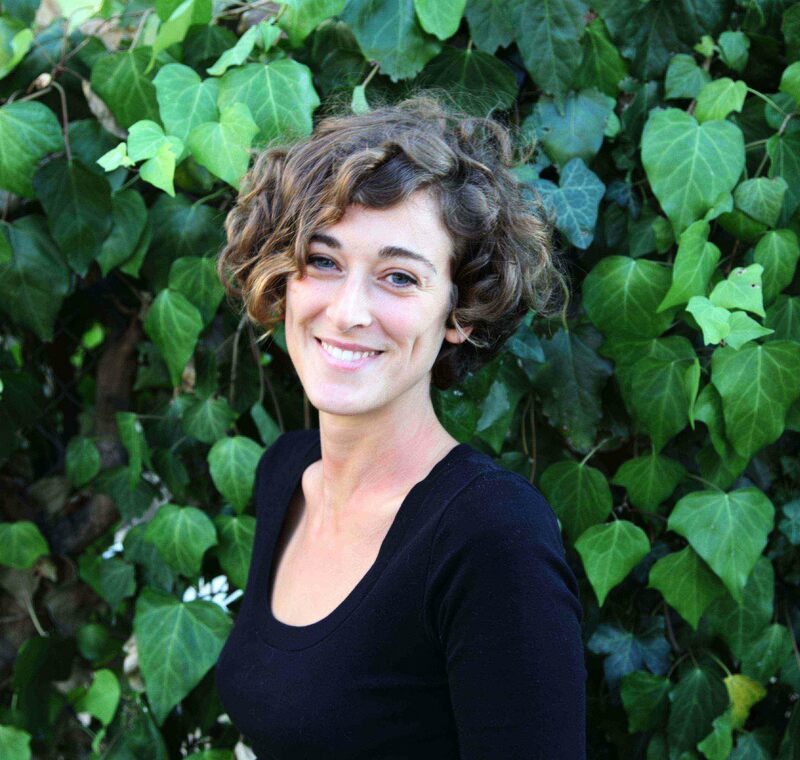 She graduated from the Faculty of Architecture and Urbanism at the Universidad de Chile in Santiago and is currently working on her doctorate in Architecture and Construction at the Università di Roma La Sapienza. She has mixed with her research teaching posts at both the Faculties of Architecture at the Universidad de Chile (2010) and Roma La Sapienza (2014). She has participated as a tutor in international workshops and her writings and projects have been on display in exhibitions and magazines. She has also combined her profession with her passion for art, which has led to the creation of such projects as “Nauta” which mixes artisanal craft and design. Pia creates personalised stationery items that we offer to our contributors. She also selected for us the geometric forms which guide you through our website. Andrew McAinsh is Collections Manager at the Royal College of Physicians and Surgeons of Glasgow, where he oversees cataloguing and collections care for the College’s rare books, archives, artwork, and museum collections. 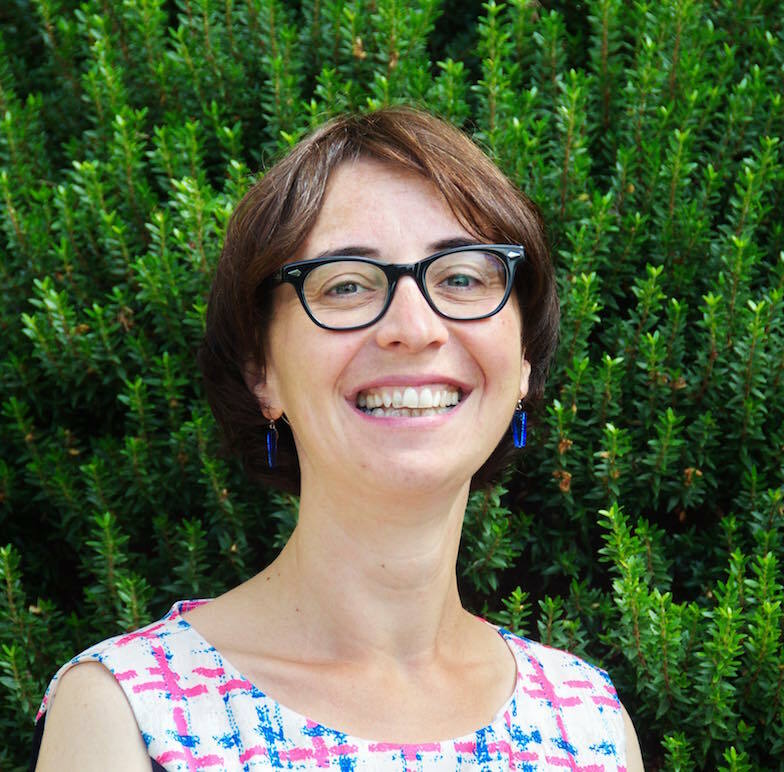 Cristina Neagu is Keeper of Special Collections at Christ Church Library, University of Oxford. 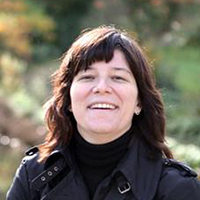 Cristina is responsible for the planning and development of new research tools and is editor of the journal published by the library. 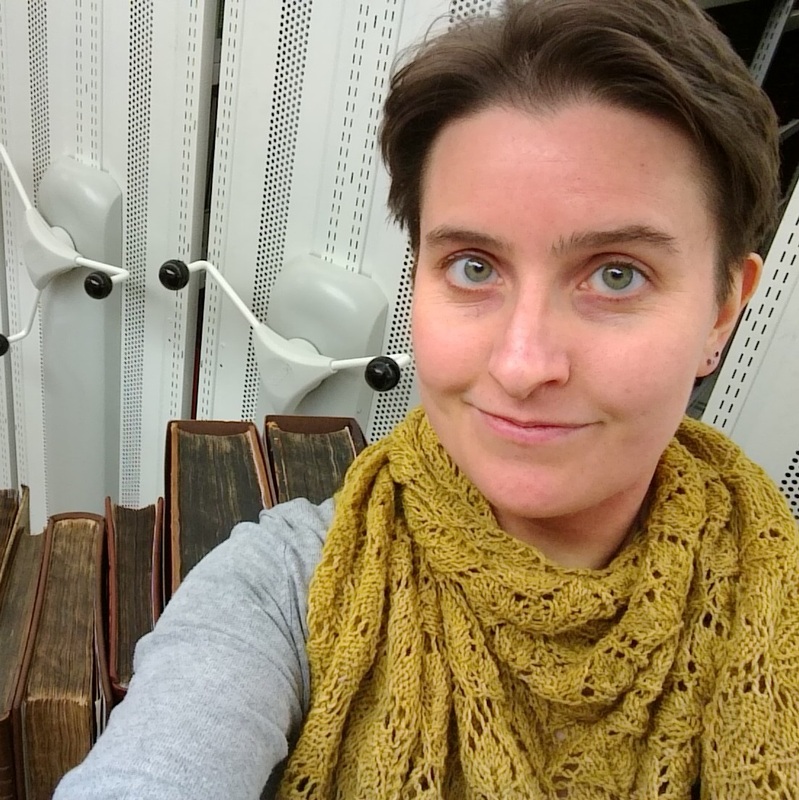 She coordinates the manuscripts cataloguing projects and is in charge of digitisation. She specialises in the literature and arts of the Renaissance. The fields in which most of her work has been conducted include Neo-Latin literature, rhetoric, art history and history of the book. Among her research interests are Central and East European humanism, illuminated manuscripts and Albrecht Dürer as theoretician and reformer of the image. Stephanie O’Rourke is a Lecturer in Art History at the University of St Andrews. 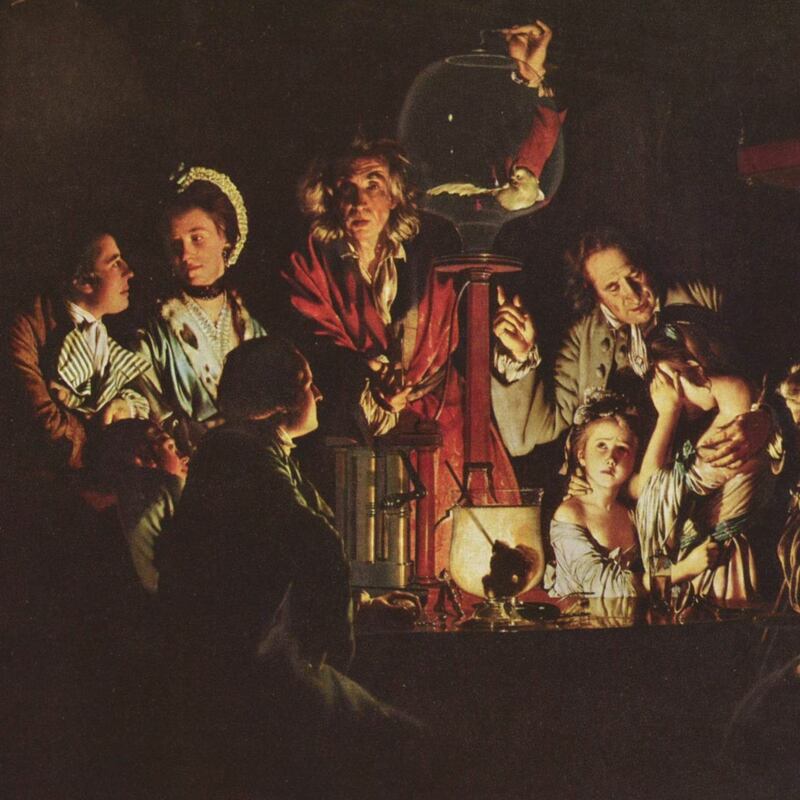 She specialises in eighteenth- and nineteenth-century European visual culture, with an emphasis on material and conceptual exchanges between art and science. Yves Pauwels is Professor of History of Art at the Centre d’Études supérieures de la Renaissance in Tours. He is an architectural historian, specialist of architectural theory and practice in Europe (15th-17th century). 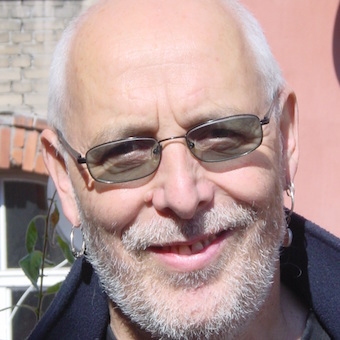 He works mainly on the orders of architecture and the relationships between architecture and rhetoric He is co-director of the programme ARCHITECTURA created in 2004. Denis Pellerin is a self-taught photo-historian with a passion for stereo photography, which he has been researching for over 40 years. He has written several articles and books on the subject, both in French and in English. During his thirtieth year as a secondary school teacher, Denis had the good fortune to meet and work with Dr Brian May before being hired by the latter as the curator of his photographic collection. 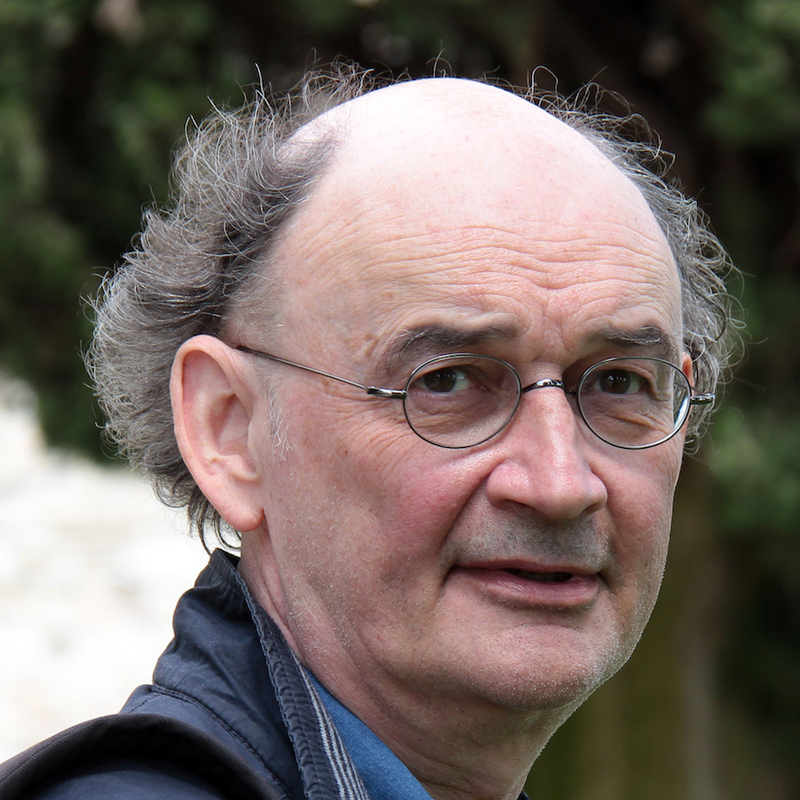 Thomas Prince’s research centres on connections between Mirror Symmetry, a new field in mathematics connected to String Theory, and the fields of algebraic and symplectic geometry. In particular he is interested in applying ideas from Mirror Symmetry to classification problems in algebraic geometry and to construction problems in symplectic topology. He received his PhD from Imperial College London in December 2016, having completed an undergraduate degree in Mathematics at Trinity College, Cambridge, and was elected Fellow by Examination in Mathematics at Magdalen College, Oxford, in 2017. 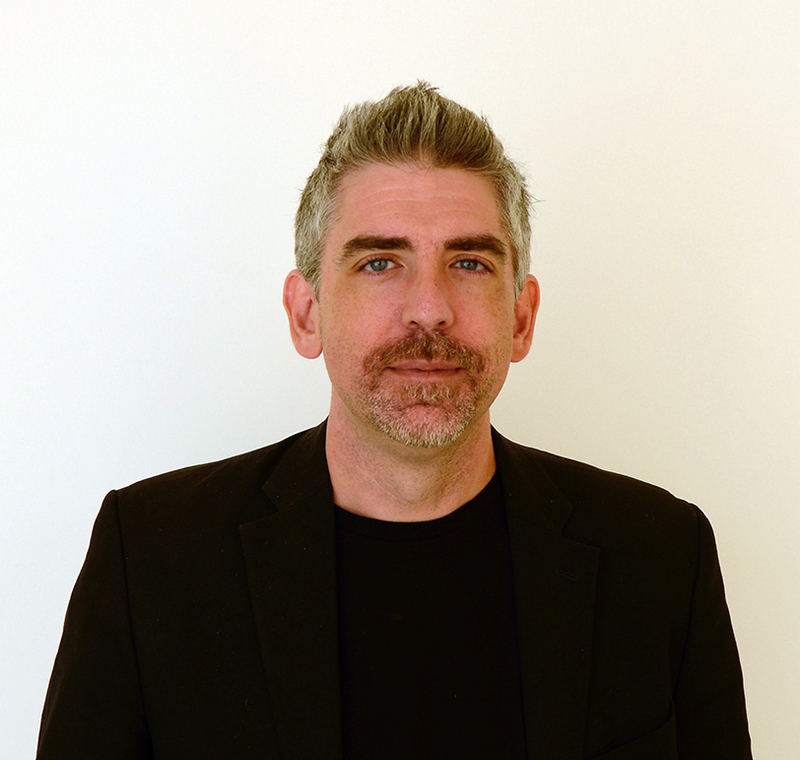 Sean Roberts is Associate Professor and Interim Director of Art History at Virginia Commonwealth University’s School of the Arts in Qatar. His research explores interactions between Italy and the Islamic lands, the cultural history of maps, and with the place of prints in the histories of art and technology. He is the author of Printing a Mediterranean World (Harvard, 2013). 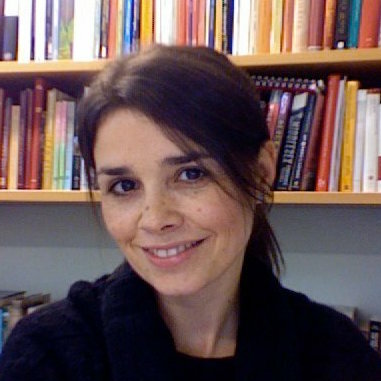 Camilla Mørk Røstvik is a Leverhulme Early Career Fellow in Art History at the University of St Andrews. She is researching the visual history of menstruation since 1950. 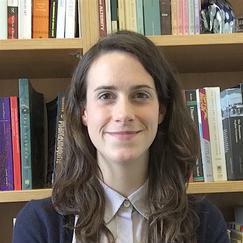 She has previously worked on the AHRC-funded “Publishing the Philosophical Transactions” project. Her PhD is from the University of Manchester and explored the role of artists at the Organisation of Nuclear Research (CERN). 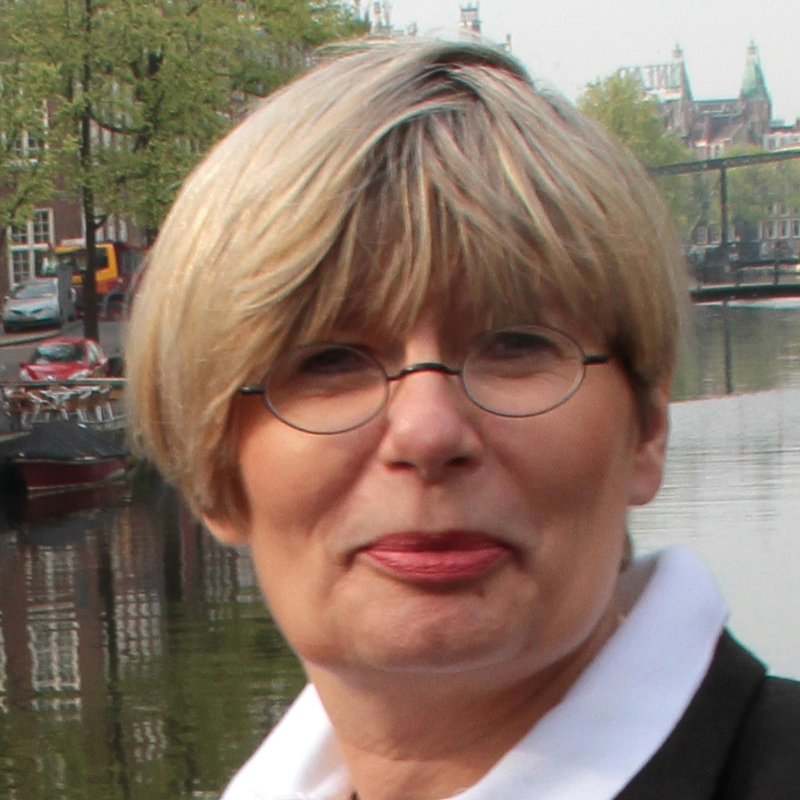 Francesca Salatin is adjunct professor in Architectural Conservation at the Università IUAV di Venezia. She was trained both as architect and architectural historian at the same institution, where she earned her PhD in the History of Architecture and Urban Planning. She has received the Vittore Branca Fellowship from Fondazione Giorgio Cini (2014-15) for a research on Venetian printing press. Her interests span from the antiquity to the end of the sixteenth century, and her publications focus on issues of interpretation and acquisition of Antiquity during the Renaissance, with particular attention to architectural treatises. 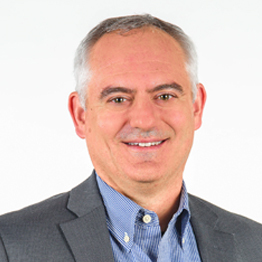 W. Brent Seales is Professor and Chair of the Computer Science Department and Principal Investigator for the Digital Restoration Initiative at the University of Kentucky. Dr. Seales has been teaching and mentoring students in computer science at the University of Kentucky since 1991. The focus of his research for the past 20 years has been on restoring and redeeming cultural and historical artifacts from the ravages of time. The challenge of rescuing texts that may be central to Biblical scholarship and the formation of the ancient world is a primary passion. As a result of his innovations, Dr. Seales has become renowned by collectors and curators across the globe, earning a reputation as “the guy who can read the unreadable.” His breakthrough work on the scroll from En-Gedi received international recognition and was featured in Science Advances, the New York Times, Le Monde, and the Times of London. 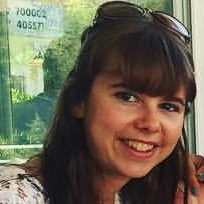 Sawnie Smith is an MPhil candidate in the Faculty of Medieval and Modern Languages of the University of Oxford (St Cross College). Her primary areas of interest are translation theory and contemporary Latin American and French women’s writing that explores themes of the body, disease, and death. She completed her undergraduate studies at Smith College in Massachusetts. Working with Daryl Green on Johann Remmelin’s Catoptrum Microcosmicum proved her first foray into the intricate world of anatomical flap books. 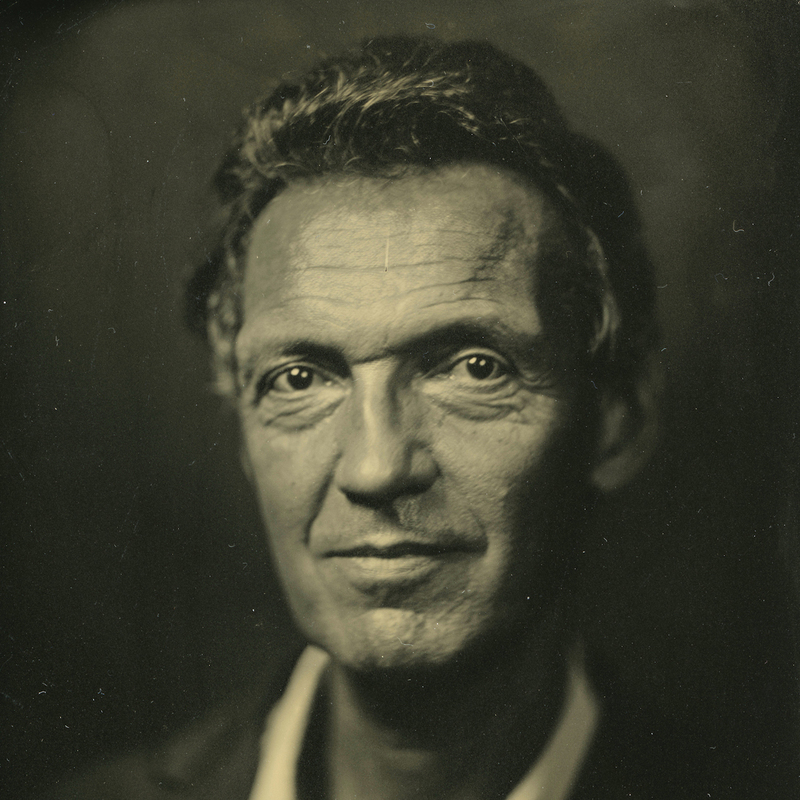 Ad Stijnman (PhD University of Amsterdam, Fellow of the Royal Historical Society in London) is a scholar for historical printmaking processes, specialising in manual intaglio printmaking techniques. He lectured and published widely on the subject, including his seminal Engraving and Etching 1400–2000: A History of the Development of Manual Intaglio Printmaking Processes (2012), for which he was awarded the Karel van Manderprijs 2015 for outstanding Dutch art historical publications. Together with Elizabeth Savage he co-edited Printing Colour 1400–1700: History, Techniques, Functions and Receptions (2015), which was awarded an honourable mention for best books on prints by the IFPDA in 2016. His curatorial activities include exhibitions on medieval prints, early modern colour prints and Rembrandt etchings on Japanese paper. See more here. 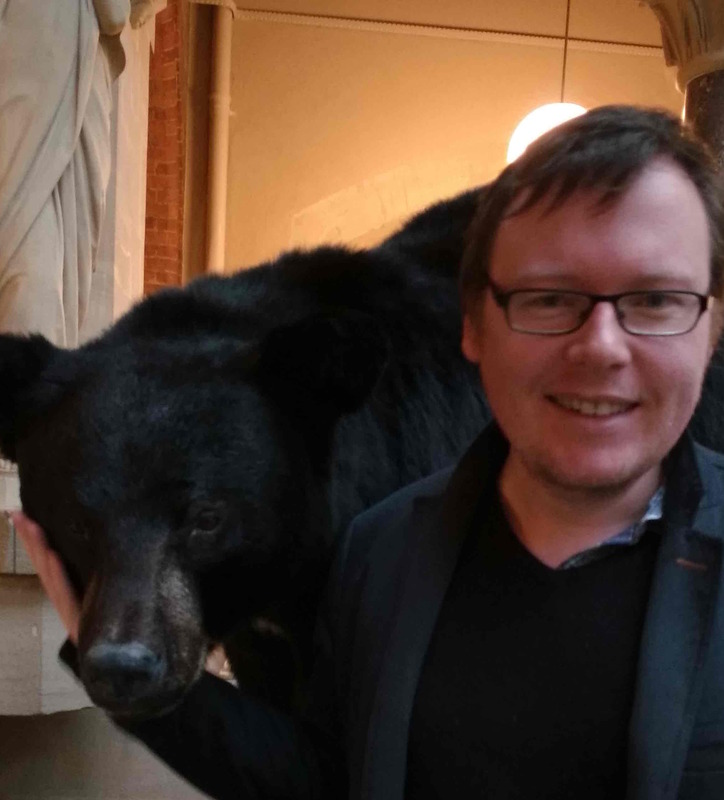 Chris Thorogood is Head of Science and Public Engagement for the University of Oxford Botanic Garden and Arboretum. Chris’s research interests centre on evolutionary genetics, plant taxonomy and biodiversity hotspots. Specifically he is interested in speciation and adaptive radiations in cryptic parasitic and carnivorous plant groups, as well as taxonomic diversity in biodiversity hotspots including the Mediterranean Basin region and Japan. 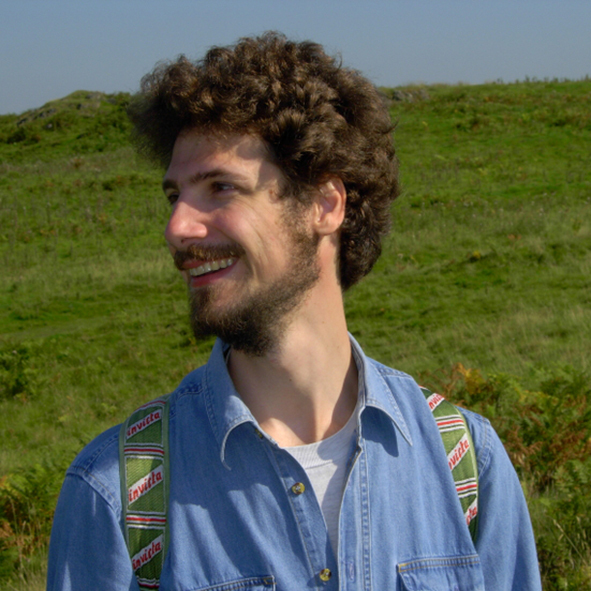 Chris won a scholarship in 2005 to carry out his PhD research on speciation in parasitic plants at the University of Bristol for which he won the Irene Manton Prize for botany in 2009. Chris is a Fellow of the Linnean Society of London. Paola Ugolini is Assistant Professor of Italian at The University at Buffalo (SUNY). She holds a Laurea from the University of Bologna, a MA from the University of Venice, and a PhD from New York University. In 2014-15 she was a fellow at Villa I Tatti (The Harvard University Center for Italian Renaissance Studies). Her research interests include Renaissance court culture, satire, the pastoral mode, and the history of gender and sexuality. She has just completed a monograph on anti-courtliness in early modern Italy. Anna Venturini is a postgraduate student in Museum and Gallery Studies at the University of St Andrews. After graduating in Italian Literature from the University of Bologna, she studied for an MA in Art History, Curatorship and Renaissance Culture at the Warburg Institute in London. 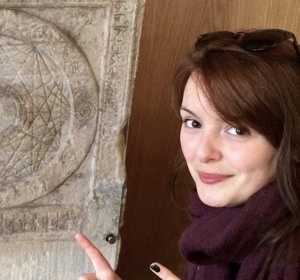 She is passionate about anything related to Renaissance Art History and Literature, and her dream is to undertake a curatorial career at one of Scotland’s cultural institutions. 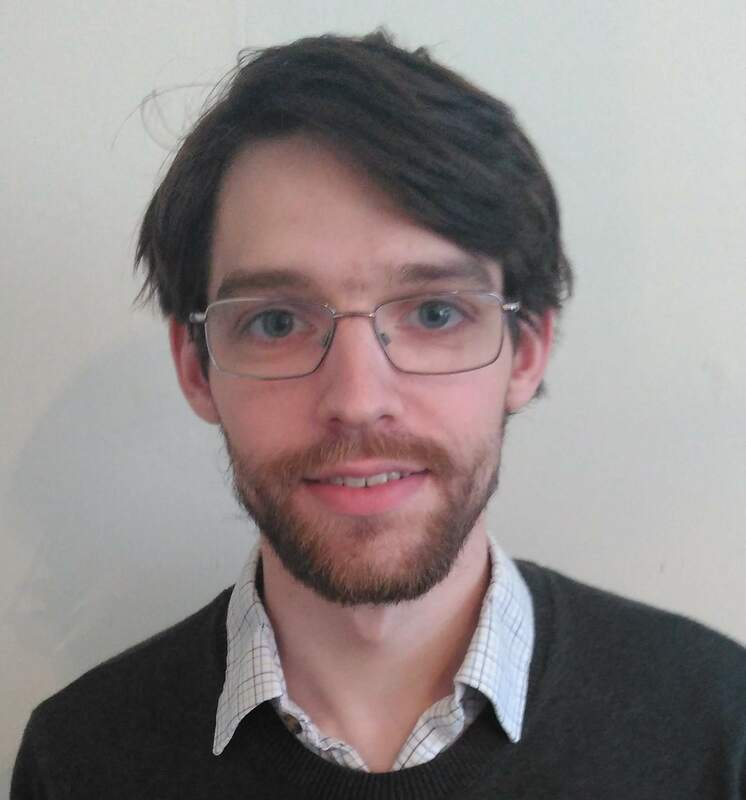 Benjamin Wardhaugh holds a doctorate from the University of Oxford and has been engaged in research and teaching in the history of mathematics since 2006. His ten books include the textbook How to Read Historical Mathematics (Princeton, 2010) and A Wealth of Numbers (Princeton, 2012), an anthology of 500 years of popular mathematics writing; they also include five volumes of critical editions. His research interests span the sixteenth to the eighteenth century and include mathematical theories of music, the transmission of mathematical texts, and the history of mathematics teaching and numeracy in that period. Georgina Wilson is working on a DPhil at Balliol College, Oxford in early modern literature and space 1500-1700. She researches at the intersection of literature, book history, geography and astronomy, thinking about space as a rhetorical trope and an object of scientific investigation. She completed her BA at Oxford (2015) and her MA at the University of York (2016). Theresa Zischkin is currently studying for an MLitt degree at the University of St Andrews, working mainly on medieval illuminated manuscripts. She completed her undergraduate studies at the University of Vienna in Art History as well as English Linguistics and Literature. In her Master’s studies in Classical Archaeology at the University of Vienna, she is trying to bridge the gap between the methodically different fields of Art History and Archaeology. 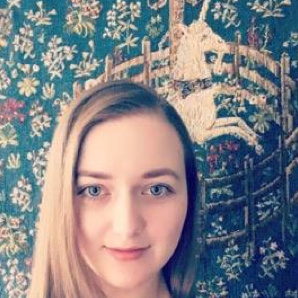 She is particularly interested in iconographical studies of mythological creatures in the context of medieval Christian and Islamic art, and is aspiring to complete a PhD in the future.